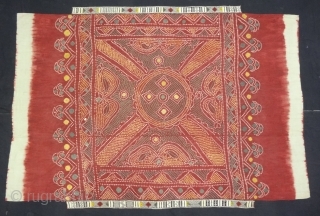 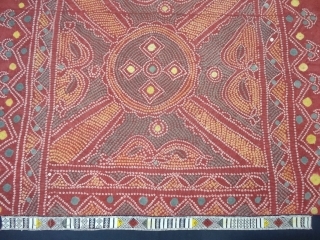 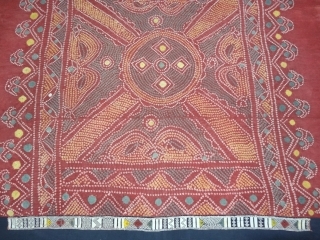 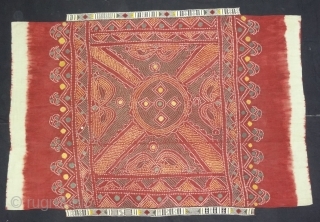 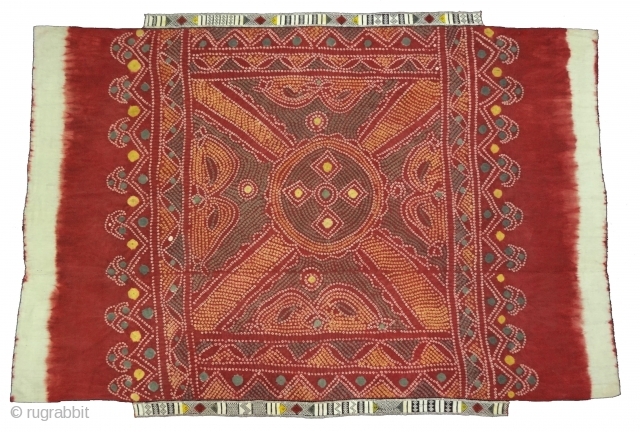 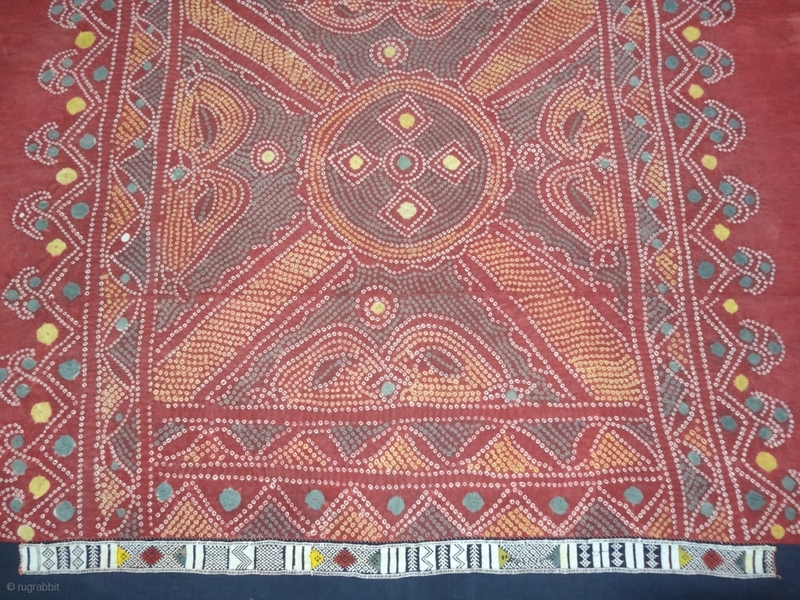 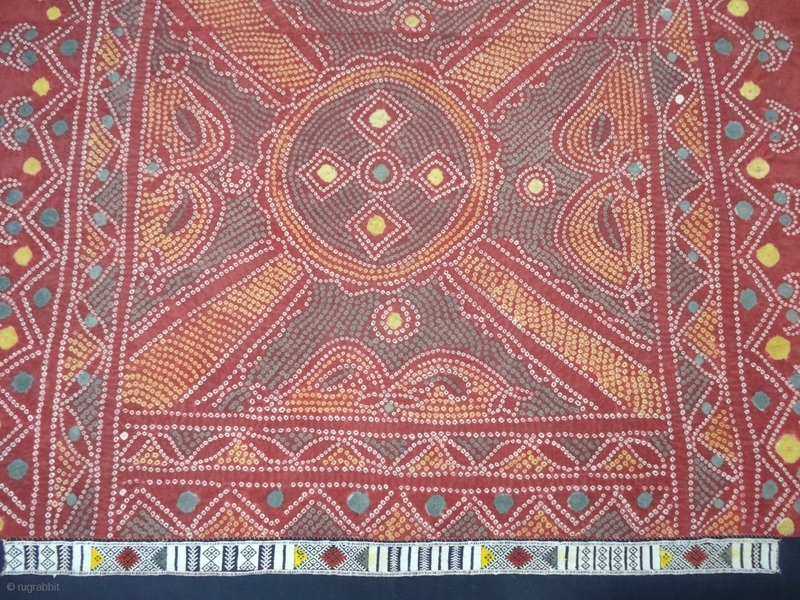 Single Bandh Tie and Dye Odhani From Shekhawati District of Rajasthan. 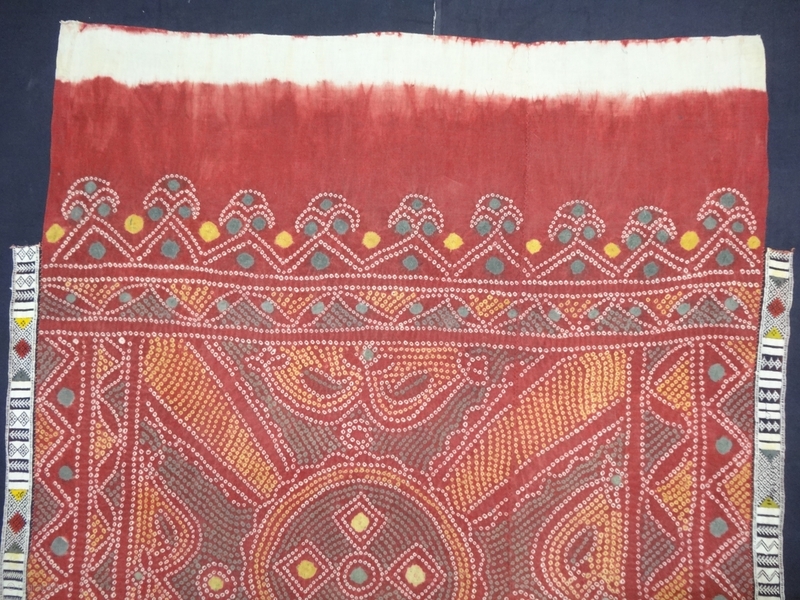 India.Its Very rare Single Bandh Tie and Dye Odhani. 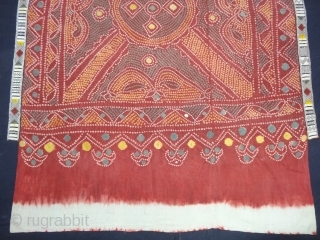 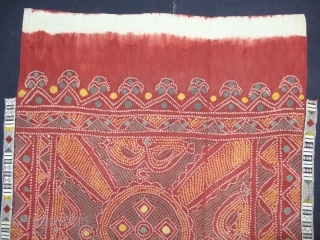 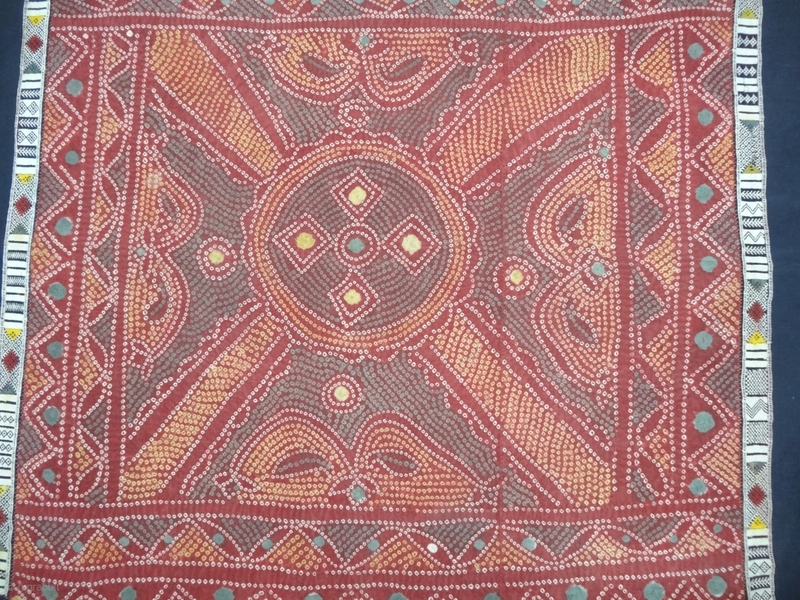 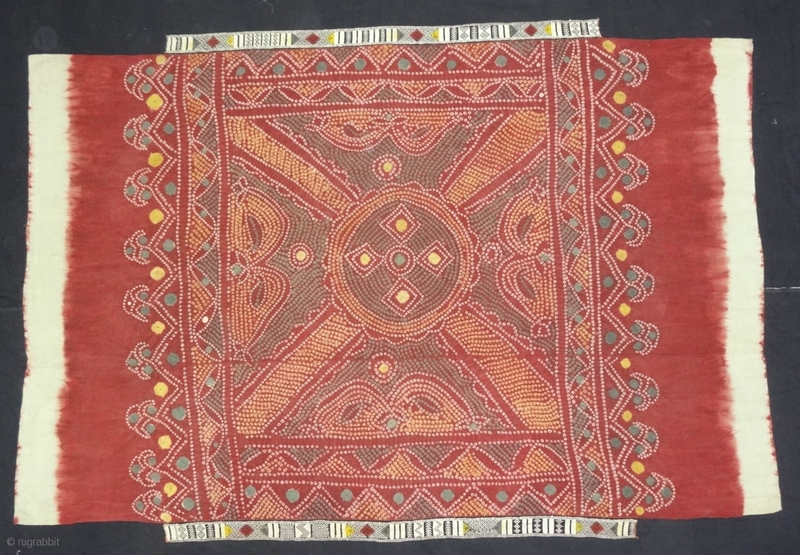 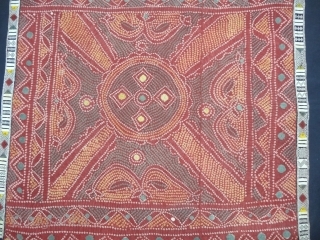 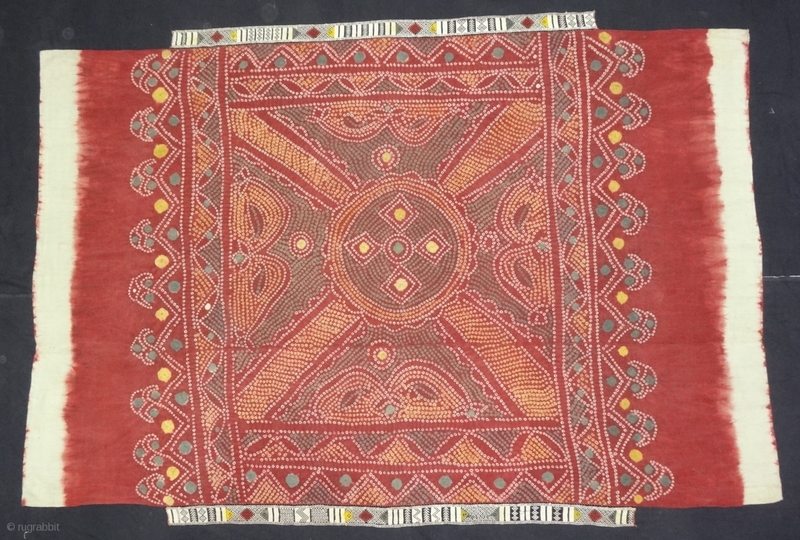 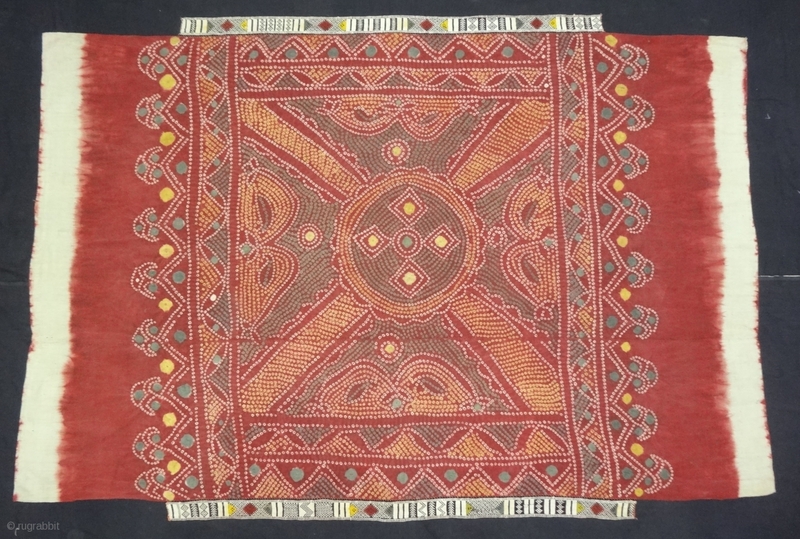 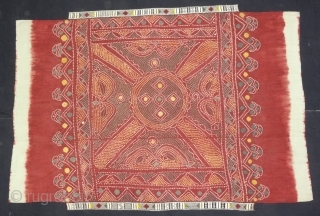 Natural Colours On the Khadi Cotton.C.1900.Its size is 135CmX190cm(DSC04988).